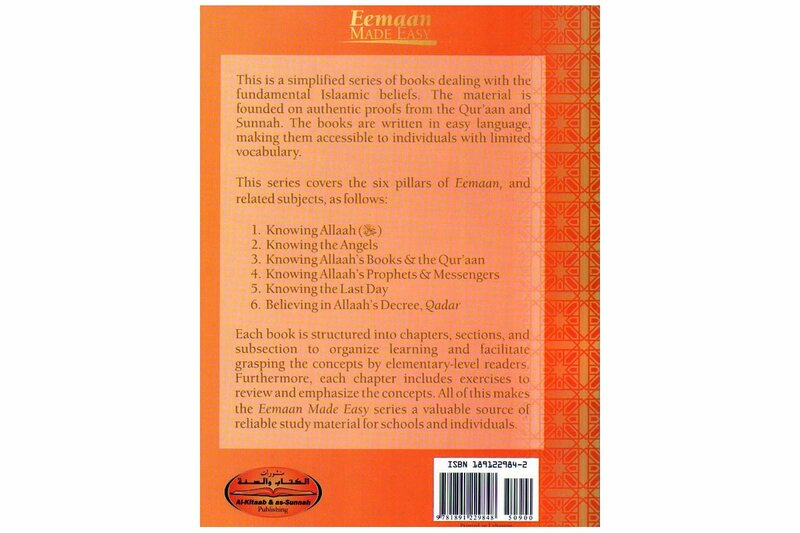 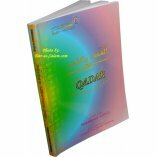 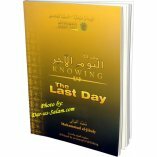 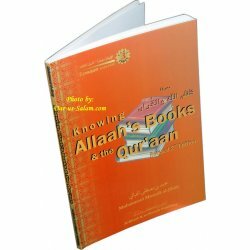 This is book regarding Allah's Books & the Qur'aan is part of a simplified series of books dealing with the fundamental Islaamic beliefs - Eeman. 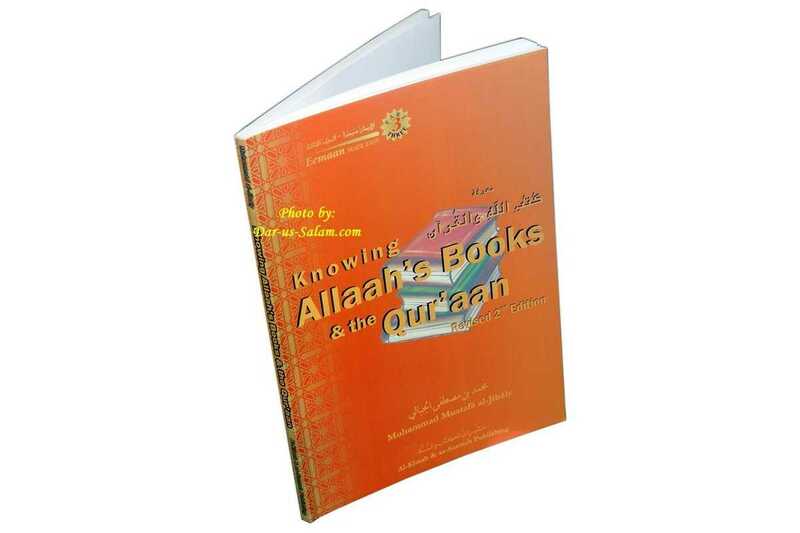 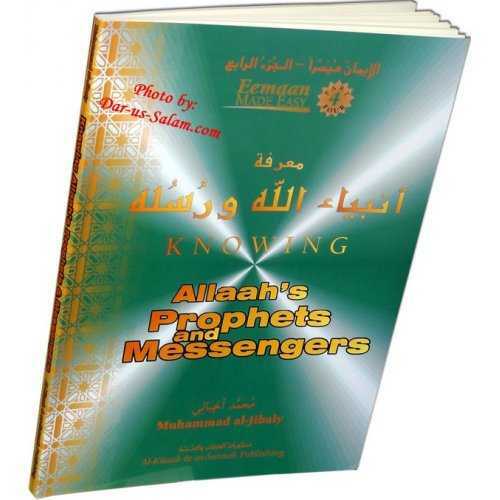 The material is well-founded on authentic proofs from the Qur'aan and Sunnah. 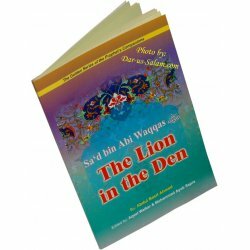 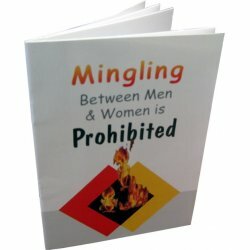 The books are written in easy language, making them accessible to individuals with limited vocabulary.